Zack's Brewing opens on December 15th, the same day Tioga Sequoia has its Rush Day event! It will be a rush of a day and we have Gail & Steven Zack in the studio to talk about it. 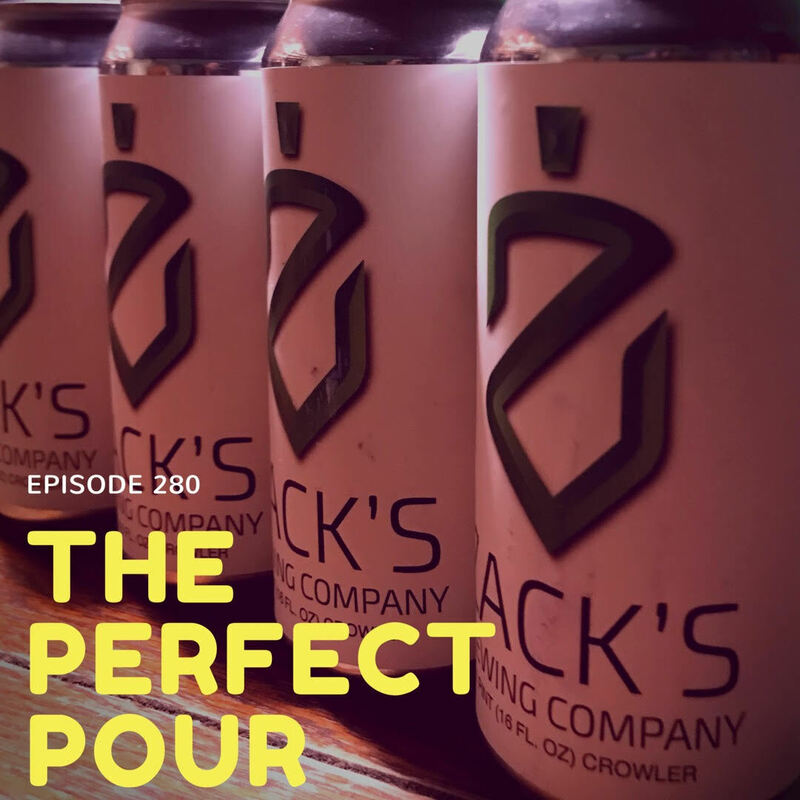 Opening a new brewery comes with many joys and frustrations and we'll hear about some in this episode - even about working with Untappd and kids & dogs in taprooms. Are we, in the Craft Beer Community, okay with paying $20 plus for 16oz 4-packs? It's life now. Why does Budweiser's BCBS still a Linefest Beer?